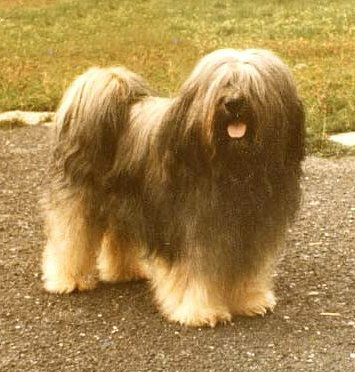 Aran was our first Tibetan Terrier. He was very successful in the dog shows, he became MultiChampion. We have loved him very much, he forever stays our "Number One".